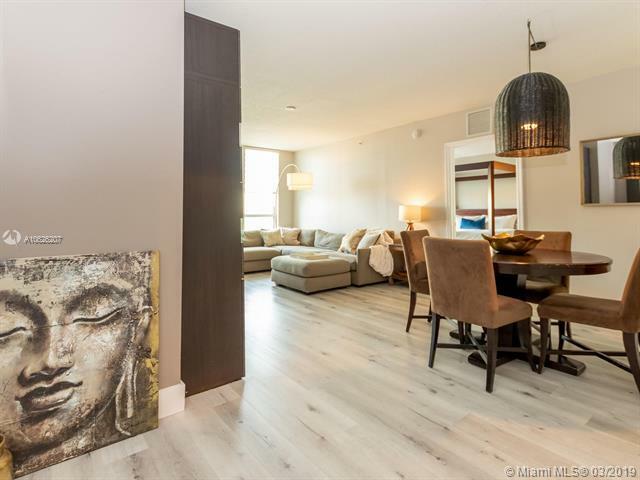 Gorgeous 2 bedroom 2 bathroom unit in luxurious Symphony building located in the heart of downtown Ft. Lauderdale on Nu River. 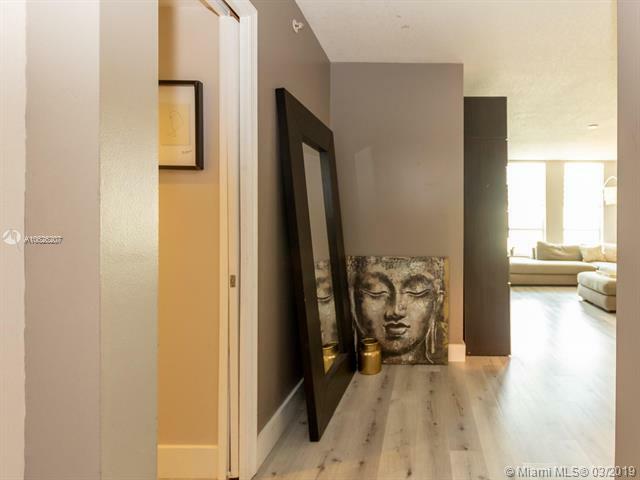 Double balconies from bedrooms, beautiful kitchen with granite counter tops and stainless steel appliances, washer and dryer inside the unit. 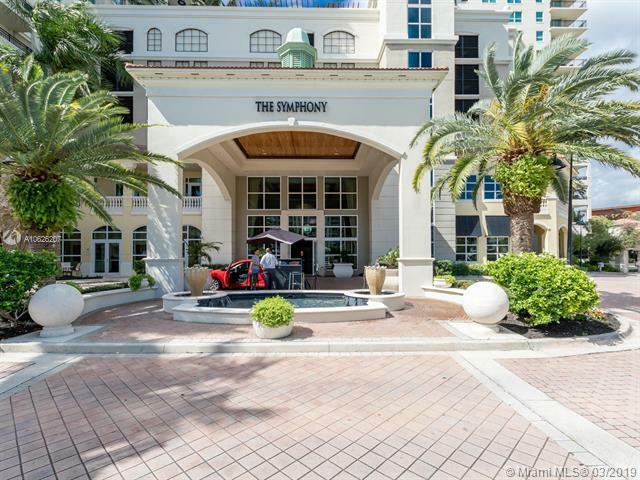 Amenities include valet parking, 24 Hr security, movie theater, club room, billards, business center, gym and spa, cigar room, beauty salon and much more. 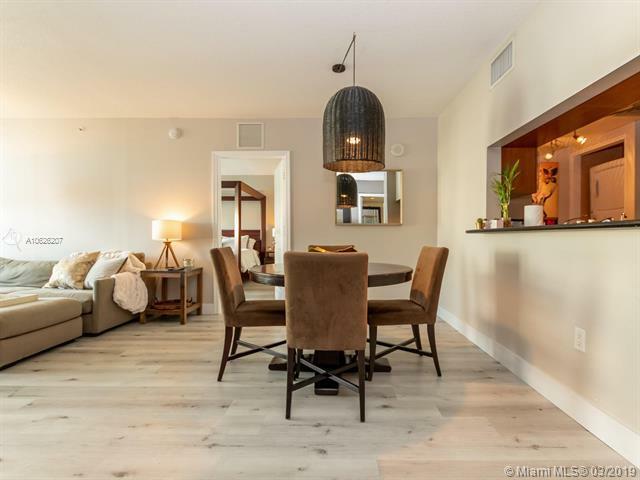 Amazing location, walk to the Center for the Performing Arts Center, shops and restaurants. Don't miss this opportunity to live in a 5 start resort like building!